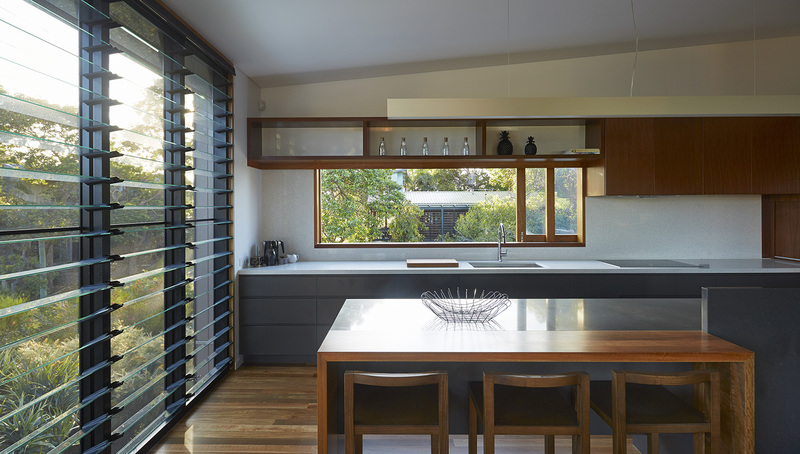 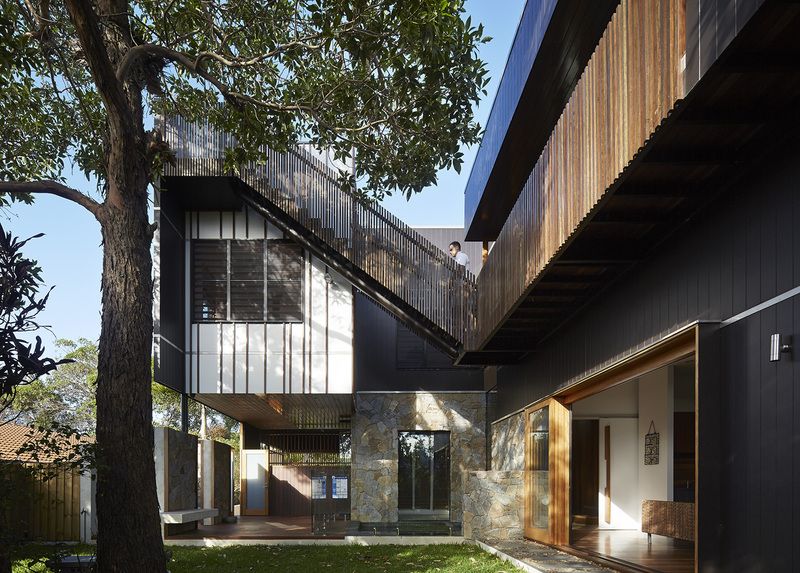 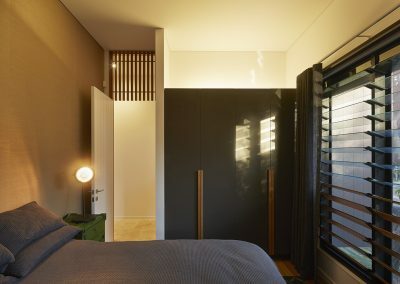 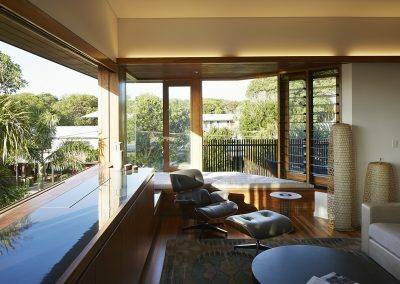 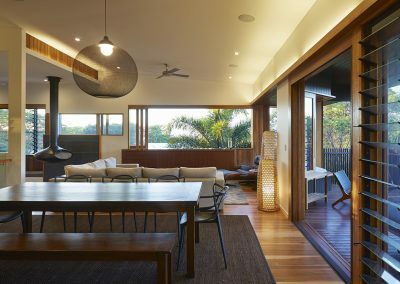 The Bambara House designed by Shaun Lockyer Architects explores a courtyard design with elevated living areas which take full advantage of the northerly ocean views. 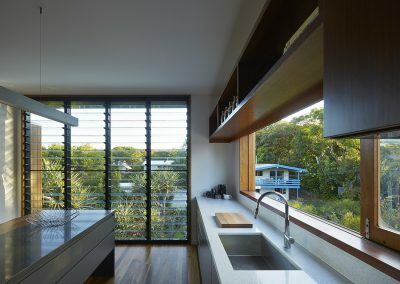 Breezway Louvre Windows are incorporated into the design to help maximise these clear ocean views and coastal breezes to ensure a comfortable living environment for building occupants to enjoy. The architecture is pluralistic in its reference to Straddie shacks (i.e. 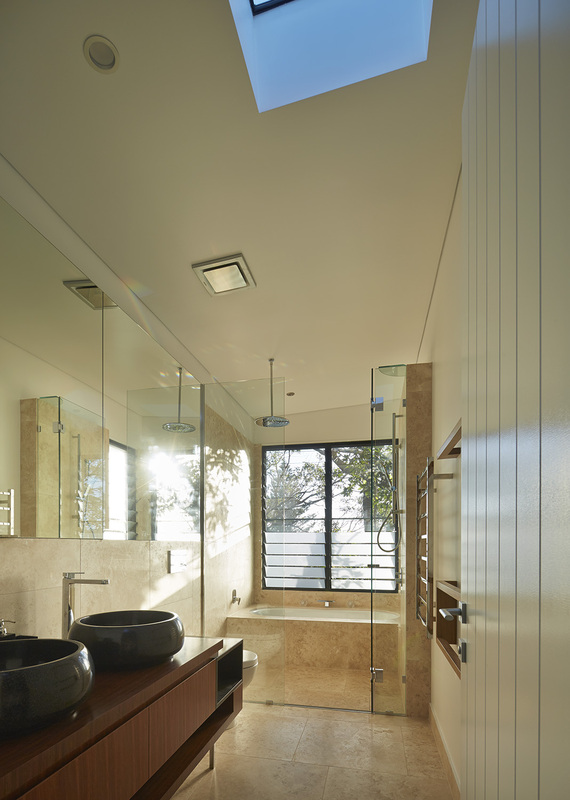 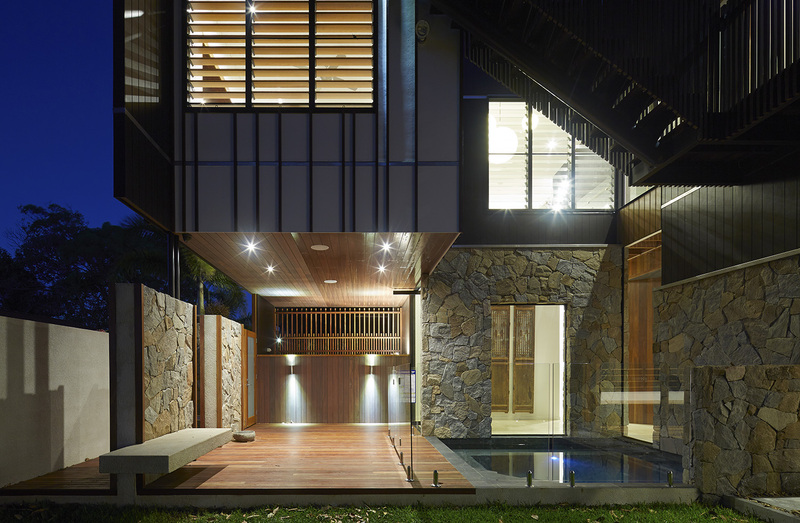 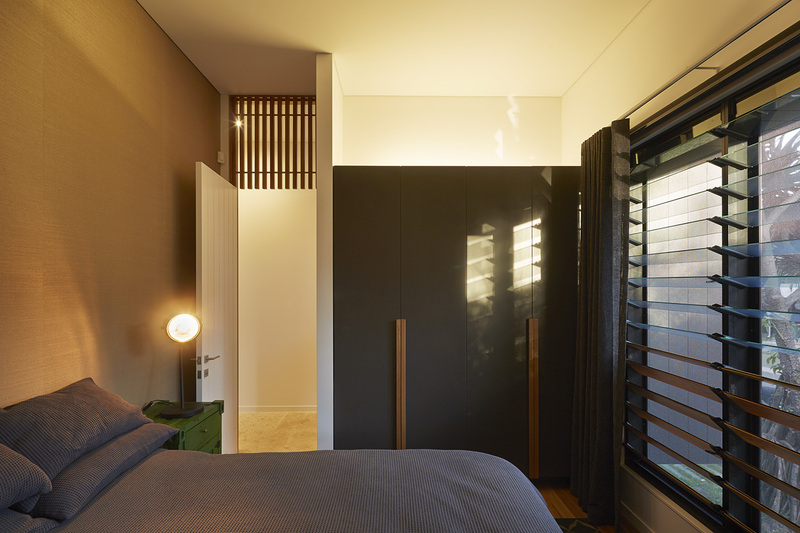 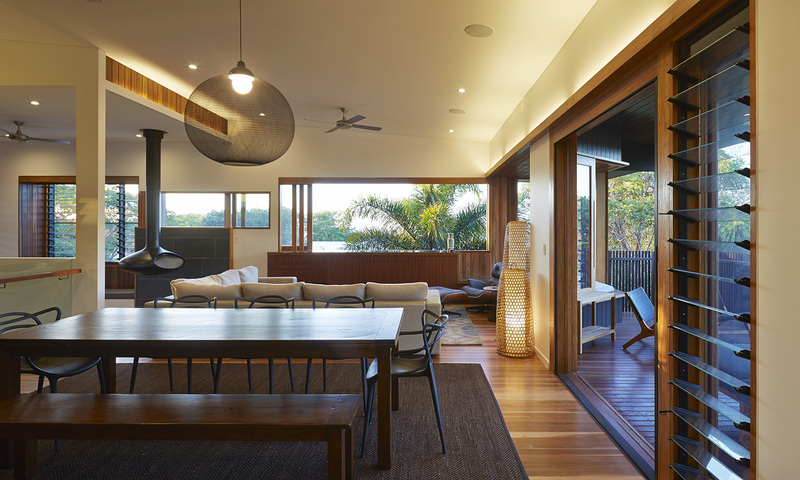 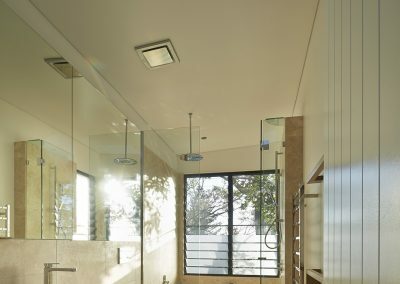 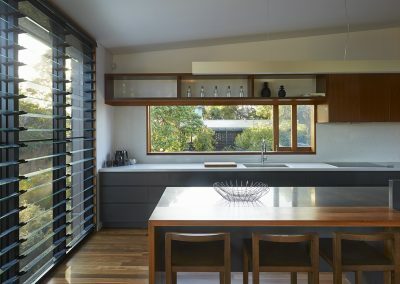 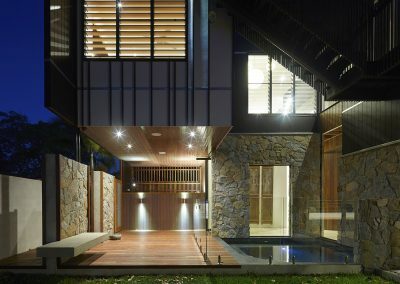 Stradbroke Island beach homes) using eclectic materials and multiple forms in its ultimate resolution.